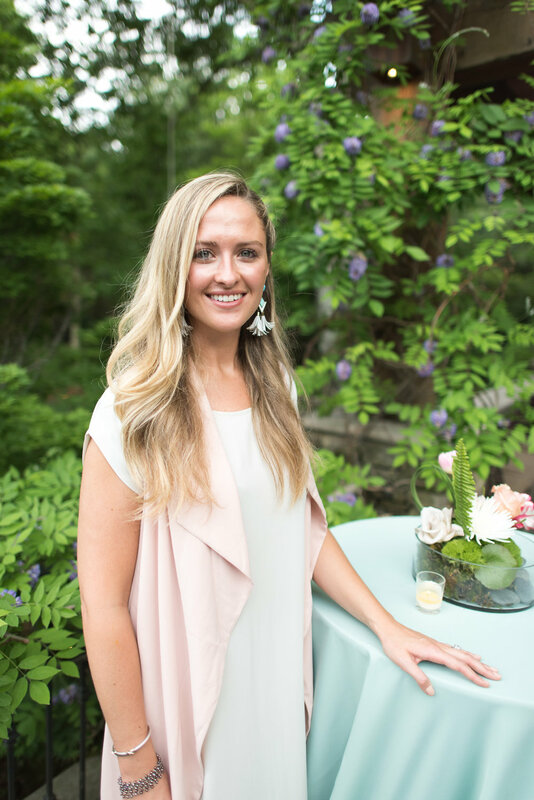 molly is close friends and wedding planner for Jaime + Alex which is nothing short of special to combine the two. 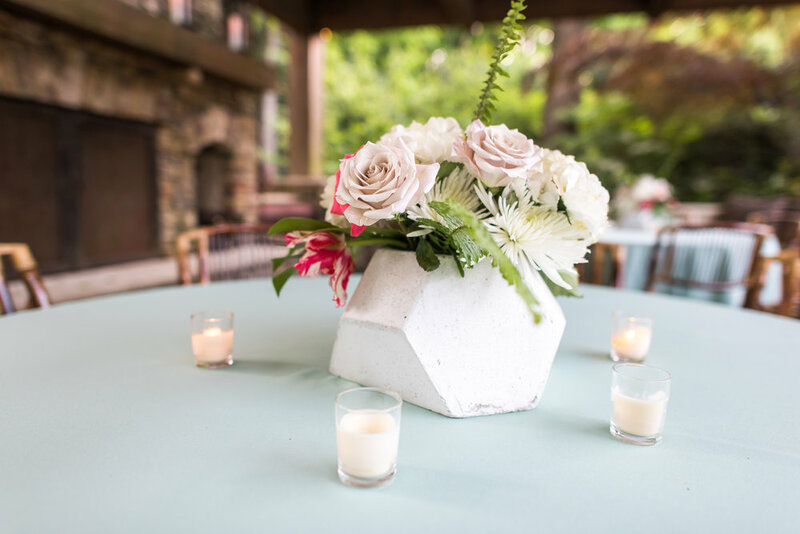 for this particular party- a group of family friends all got together and wanted to host j + a a bright + cheerful engagement party. 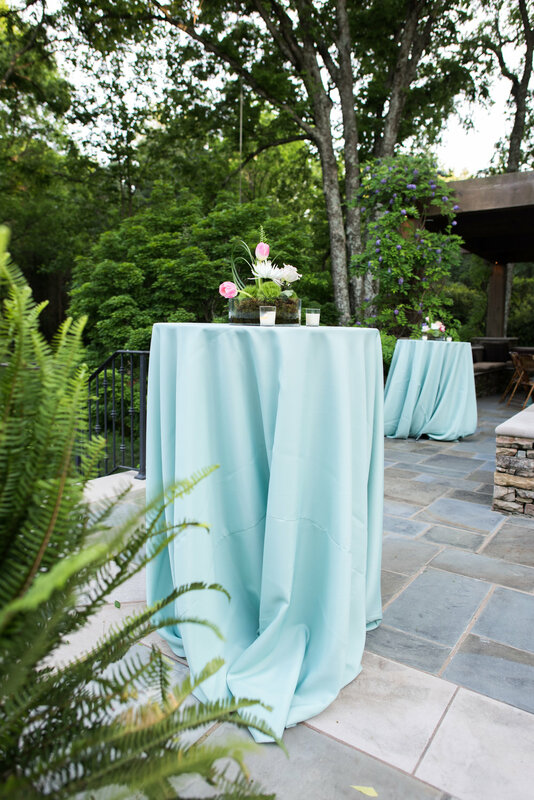 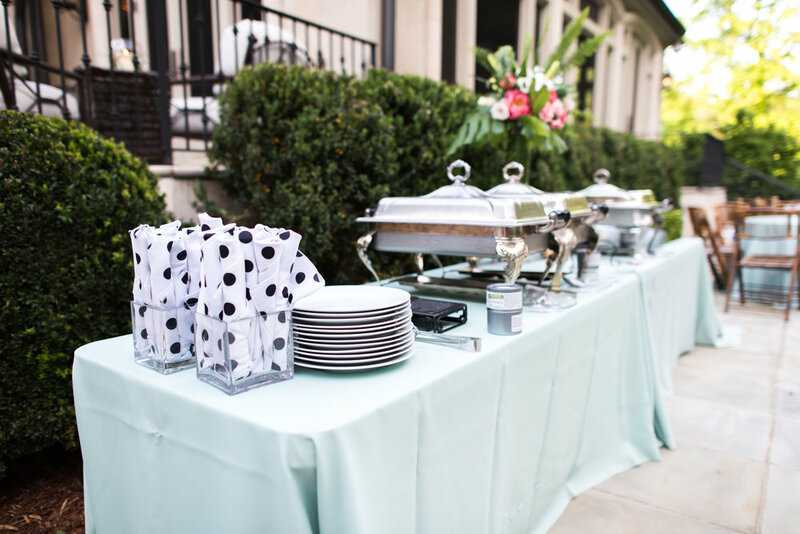 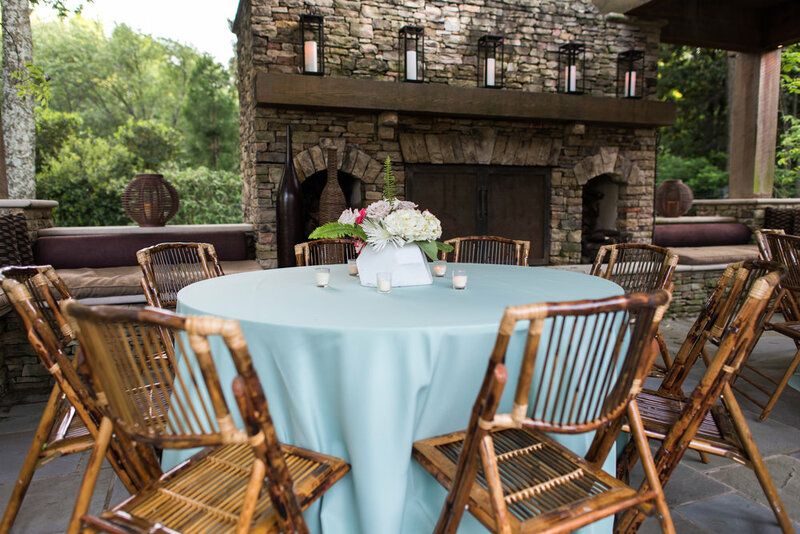 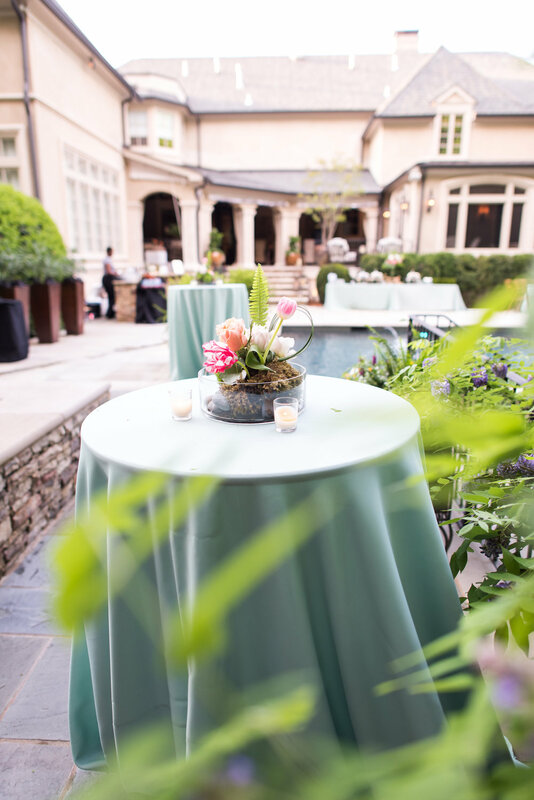 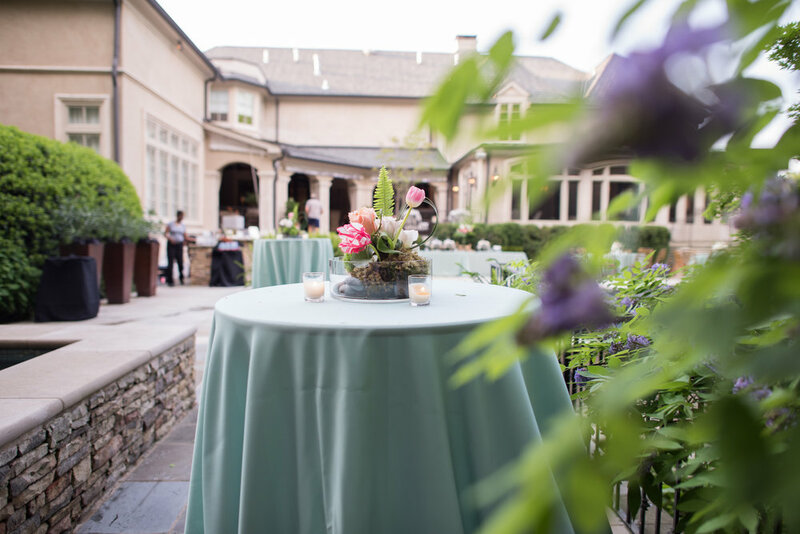 the theme was all centered around the invitations and jaime's favorite color: "tiffany blue".